COME TRY OUT BOOTCAMP FOR FREE THIS WEEK MONDAY- FRIDAY @ 9 AM @ FIELD VIEW PARK! ALL CLASSES ARE KID/FAMILY FRIENDLY DONT MISS OUT- ONLY 9 DAYS LEFT TO TRY ! 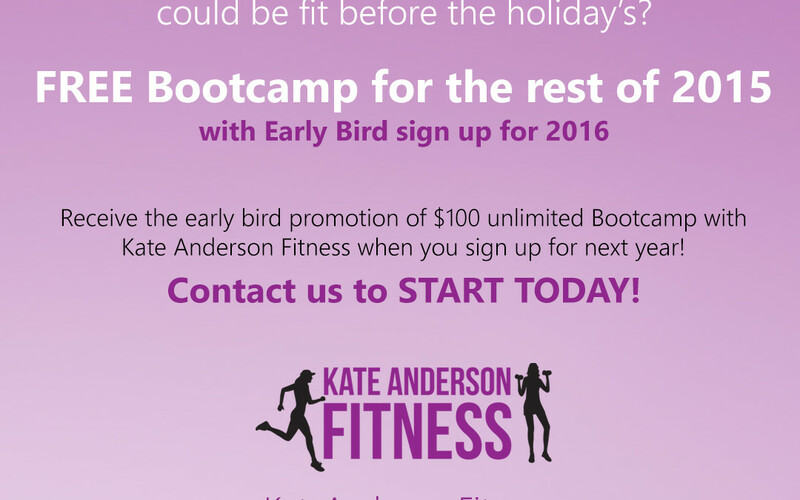 The Annual Bootcamp Special* is NOW available to New Clients!